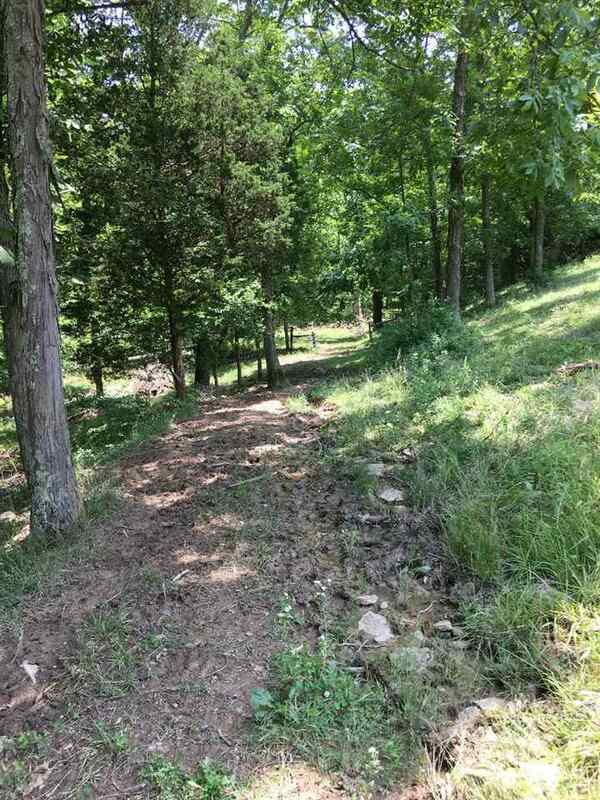 GORGEOUS large tract of land perfect for livestock, hobby farm, hunting and/or recreational use!! This rare find offers pasture, flowing creek, thick woods & an absolutely BEAUTIFUL spot to build your dream home!!! Large amount of good fencing in place. Close proximity to shopping, dining and interstate access! Don't let this one pass you by! 65 Acres, More or Less...subject to final survey!